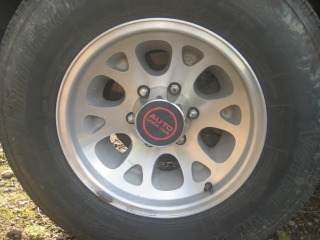 I have a set of Isuzu trooper rims with the same bore/back spacing that is found on some Toyotas and Chevrolets. First $100 gets them! Located in Memphis, TN. Willing to ship on your dime.